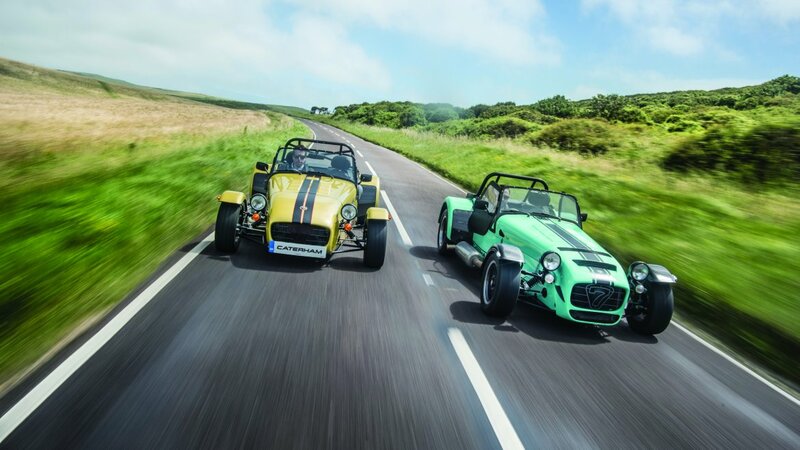 The relationship between Avon and Caterham has been a longstanding one, with Avon supplying rubber for both Caterham’s road and race cars. 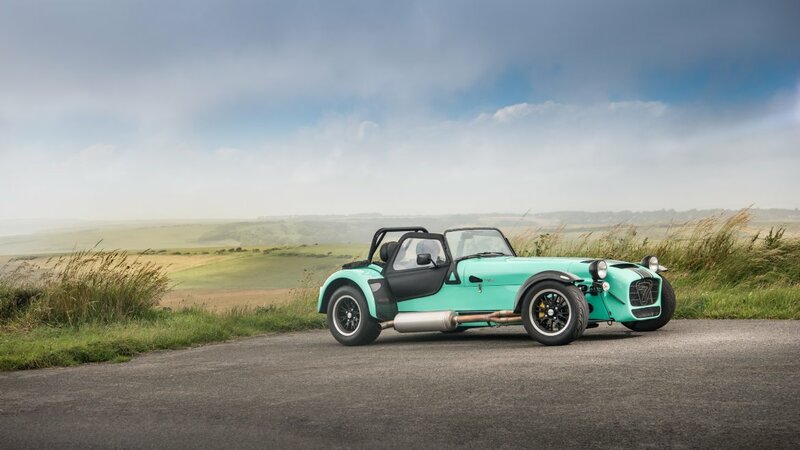 With Seven’s that range in power from 80bhp to 310bhp, each car weighing just over 500kg, Caterham’s six Seven variants features something for every taste and every level of driving experience. 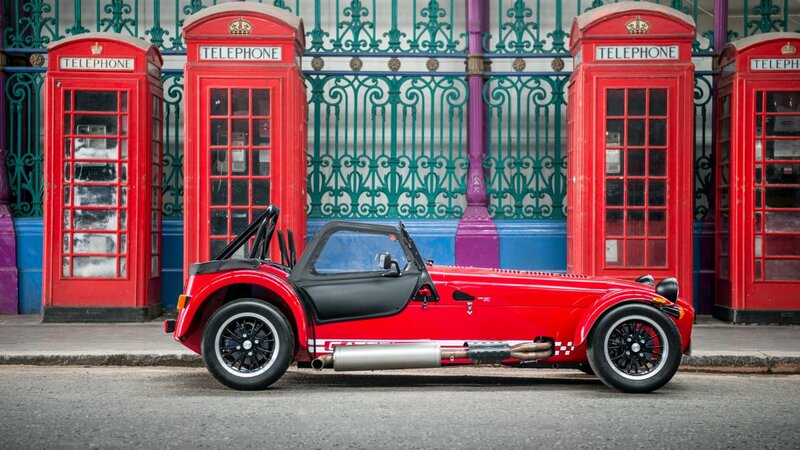 Production of their unique British cars is solely within the UK from start to finish. The end goal is to reduce weight and increase power into these raucous machines. 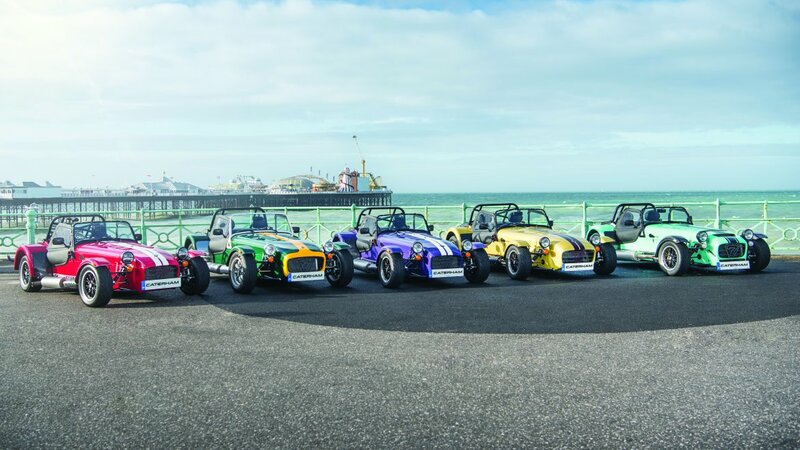 Their Caterham Motorsport series has become the UK’s largest family of factory championships since its foundation in 1986, with five factory series all of which the tyres are supplied by Avon. With the novice championship, The Caterham Academy, right through to the flagship series the 420R championship which represents the pinnacle of Caterham Motorsport. 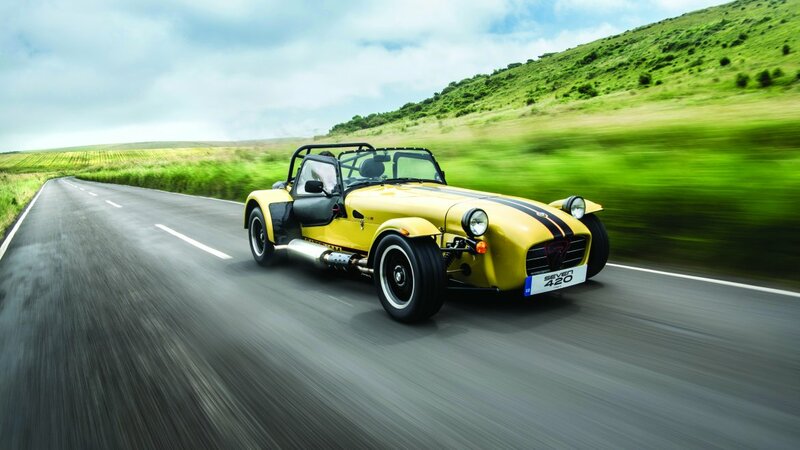 Caterham and Avon’s relationship has seen some phenomenal handling produced courtesy of the tyres that have been chosen and developed over the years, with the ZZR tyres and the specially developed for Caterham racing ZZS tyres being used across Caterham’s range. An example of this being when the ZZS tyre was used in Caterham’s 60 Second Donut record challenge attempt with Sir Chris Hoy, which saw Sir Chris Hoy achieve 19 donuts breaking the record and helped celebrate Caterham’s 60th Anniversary.